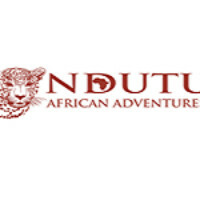 Ndutu African Adventures is a company that provides high quality service to its clients its locating part of Tanzania, In Arusha region. 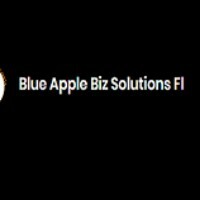 We deliver the finest experiences on offer. We try and elevate every holiday and make it a journey of a lifetime.